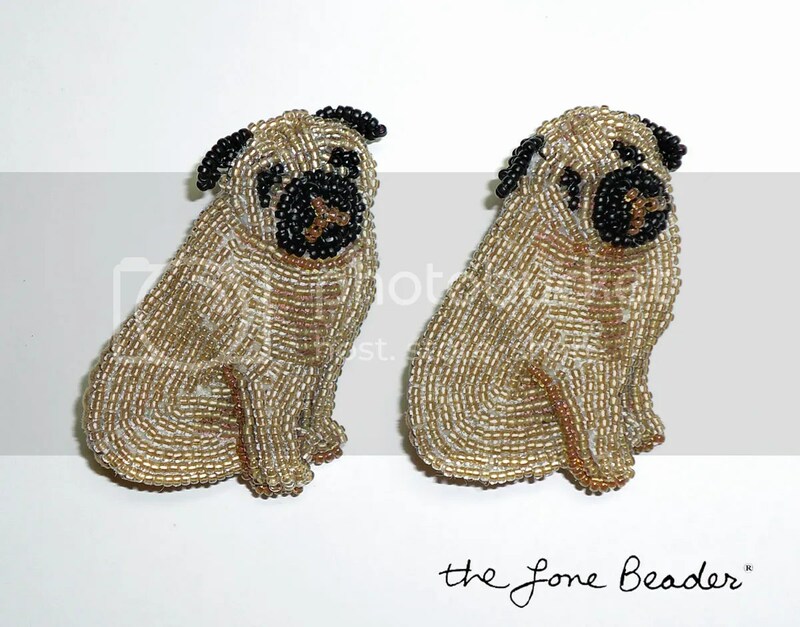 More Beaded Poodles & Pugs! « Micro-Beaded Easter Sale on Etsy! Wow, wow. As I saw these I had immediately to show them to my wife who is beader. She loves them as I do also. 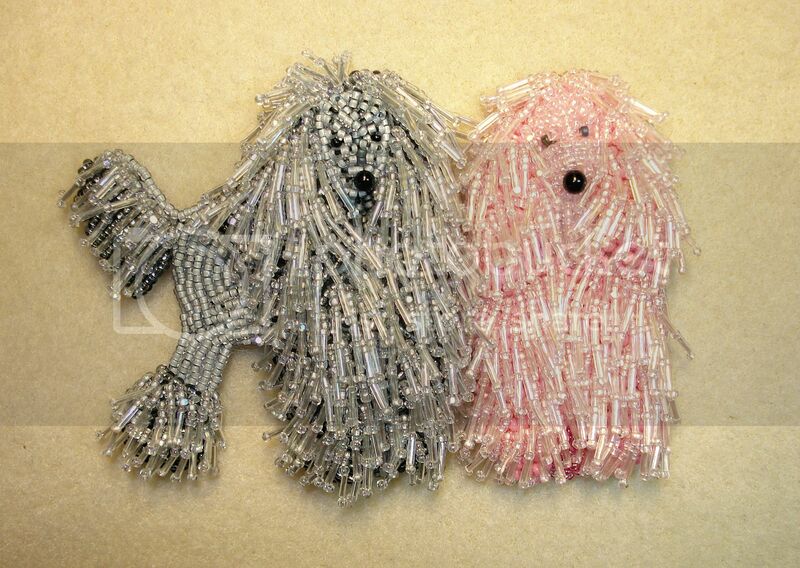 Thank You for these lovely beaded doggies!